Comins Tea House is an independent family-run specialist tea business. Rob and Michelle Comins personally source fine single-estate loose-leaf teas from around the world and work with British designers to produce their range of British teaware. They sell online and through their tea house in Sturminster Newton where they serve their fine teas alongside a locally sourced menu. 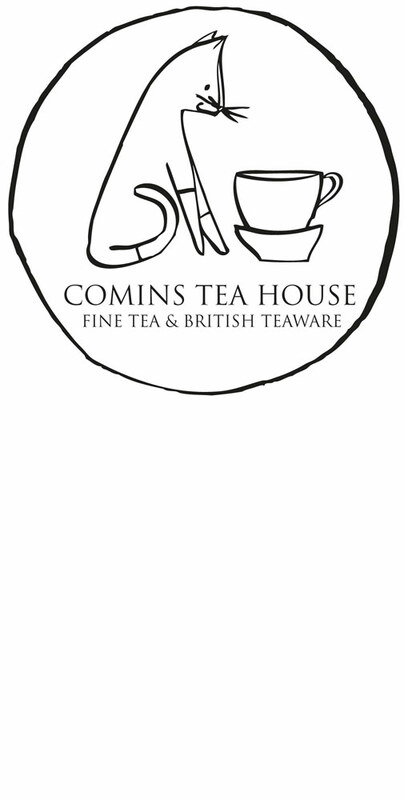 Comins Tea House has also opened on Monmouth Street, next to Bath Theatre Royal’s Ustinov Studio.